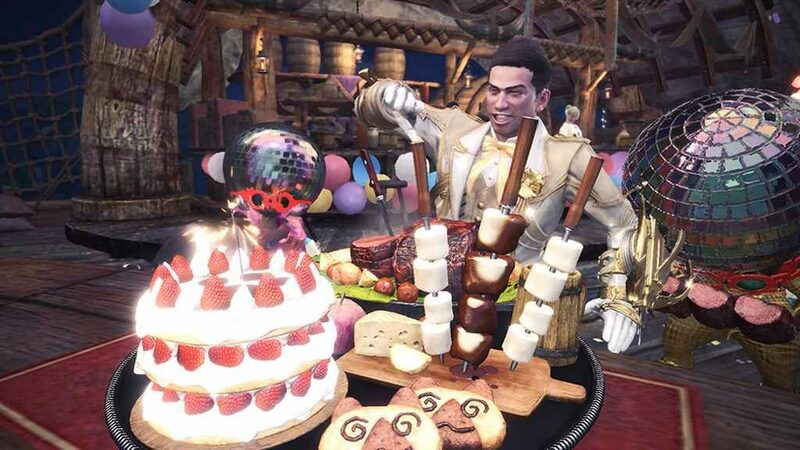 Capcom launched its Monster Hunter World Appreciation Fest this past Saturday, marking its one-year anniversary. And it’s quite the celebration. Running until the 21st February, the Appreciation Fest’s main draw is the fact that almost all previous events will be available once more. 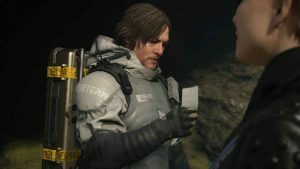 Giving players a second chance to nab some of the special items and undertake the various quests they may have missed the first time around. However, there’s plenty more to look out for over the next four weeks. Both the Hub and Arena Lasses, for instance, will be sporting pristine new costumes over the course of the month-long event; as will the Event and Provisions Manager, Handler, and Poogie. While the Appreciation Fest also boasts a number of additional quests, offering Appreciation Tickets as rewards. 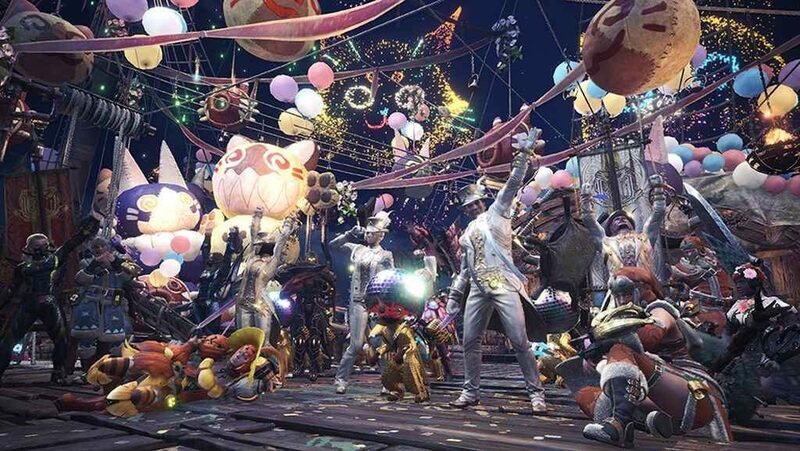 These tickets can then be used to craft some appropriately festive equipment, including the formal Gala suit, flamboyant Star and Star Palico costume, various layered armour sets, and the Fair Wind Lance. That’s not to say completing quests is the only way to obtain Appreciation Tickets. Along with Appreciation Fireworks (and Gold Wyvern Prints on Wednesdays and Sundays), Appreciation Tickets can be earned through completing various daily limited bounties. While a single ticket and three Lucky Vouchers will also be dished out to players as a daily login bonus. Away from fashion, or the Monster Hunter World equivalent, the various facilities of the Astera will be running their own sales during the Appreciation Fest. Offering significant discounts on a number of items and other special bonuses. An exclusive “Appreciation Platter” will be available in the gathering hub for the duration of the event, too. What’s a party without food? Finally, anyone who participates in the Appreciation Fest will be entitled to a new guild card background, pose, and sundry titles. Head over to the Monster Hunter World website for more information on the Appreciation Fest, including precise details on which past event quests will be available during the event.